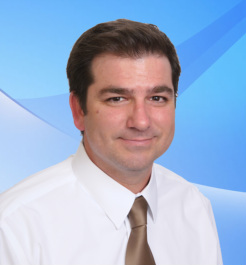 Brian is the current leader of educational technology at Fresno Unified School District. With a Master of Science degree in Educational and Instructional Technology, Brian carries the skills required to effectively plan, design, and implement technology programs and online learning environments. He has a high interest in video production, web applications, and social media. His online projects include an Ed Tech blog at edtechtrend.com and a directory of web applications at cloudtrip.com. Brian is one of those guys who loves to discover and leverage technology that improves learning, boosts productivity, and fosters digital literacy. He is focused on making the necessary shifts in our education system to truly prepare K-12 students for today's world and the "as yet imagined".